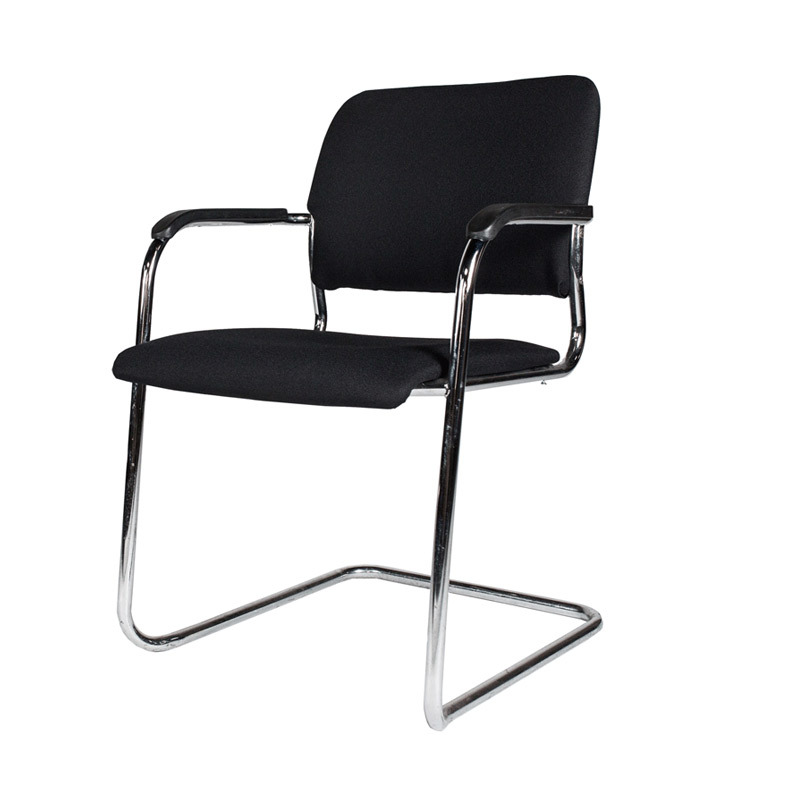 Our Cambridge Cantilever Meeting Chair is an understated, classic chair that's ideal for a range of different events. The meeting chair is on a chrome cantilever frame and has a lightly upholstered seat pad, back and arms. See our full chair hire range. Our Black Fabric Cantilever Meeting Chair is a comfortable chair in a timeless, classic design, idea..
Our white Eames style meeting chair is heavily influenced by the the classic Eames chair. Our blac..
Our Boston cantilever chair is a comfortable chair in a timeless, classic design, ideal for whenever..